It's a dog! That ones a unicorn! And look at this one it's a train! The miracle of clouds has stretched across our skies and memories sense before they had scientific names. 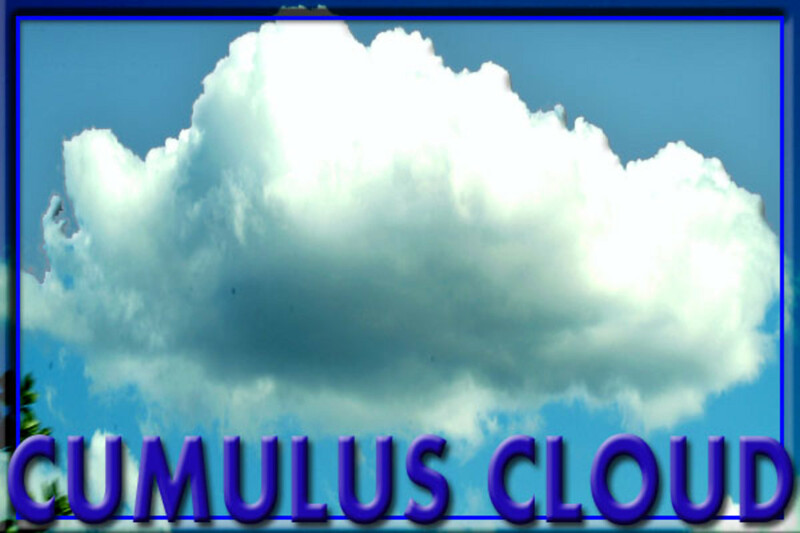 Cumulus, Stratus, Cirrus, and those dark damp Nimbus clouds, each have their own reason for showing up in the sky above. Today you will find this "Children's Guide to Cloud Terms and Cloud Pictures" to answer many of the questions kids (and even some adults) have about categorizing all those puffy, swishy, blankety, and watery floating wonders, we call "clouds." What strange shapes have you found more of when looking at clouds? 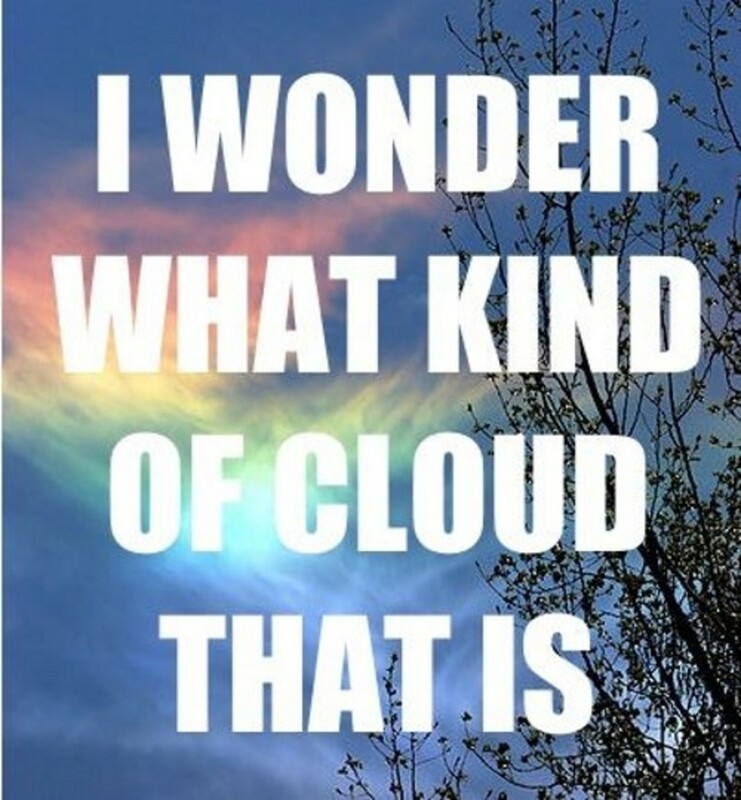 I've never really looked at clouds this way. A man named Luke Howard, who was a London pharmacist as well as a very good amateur meteorologist in the early 1800s, came up with all of the funny scientific names we have today for the clouds. Before Howard gave each cloud a category, people simply described them as they appeared to an individual person: puffy, white, dark, gray, woolly, and even castles and towers. A short time before Howard decided to come up with his names for clouds a few other weather scientists began developing cloud terminology of their own. In the long run Howard's cloud names, based on Latin descriptive terms that matched how the clouds appeared in the sky, prevailed. Howard had three main types of clouds that we use to this day, scientifically as well as casually: cumulus, stratus, and cirrus. And those clouds that carry precipitation were named "nimbus," which is the Latin word for rain. The Latin word for "heap" or "pile" is cumulus. When you think about how cumulus clouds look in the sky— puffy and cotton ball-like appearance — it makes perfect sense why Howard chose this name. 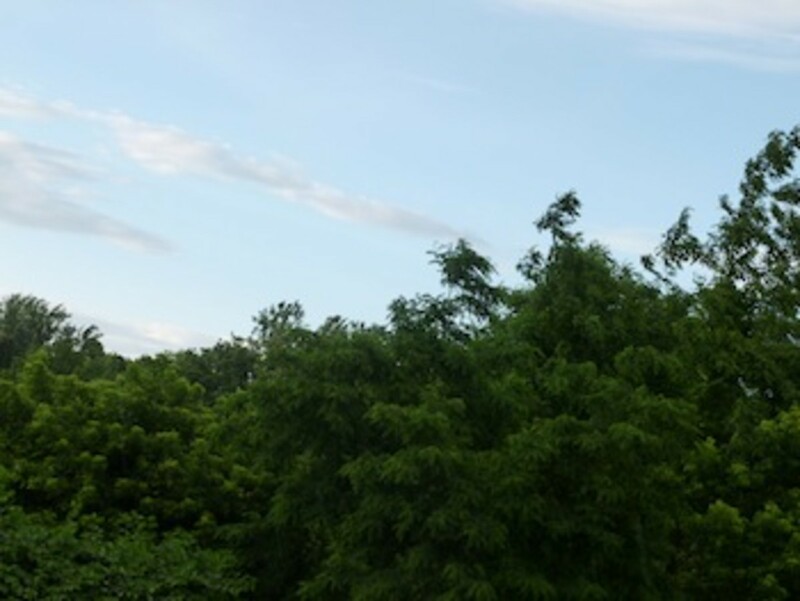 This type of cloud formation takes place when warm weather and moist air gets pushed upward. The size of the cumulus cloud formation depends on the force of that upward movement and the amount of water vapor in the air at the time. Cumulus clouds that are full of water (rain) are called cumulonimbus clouds. 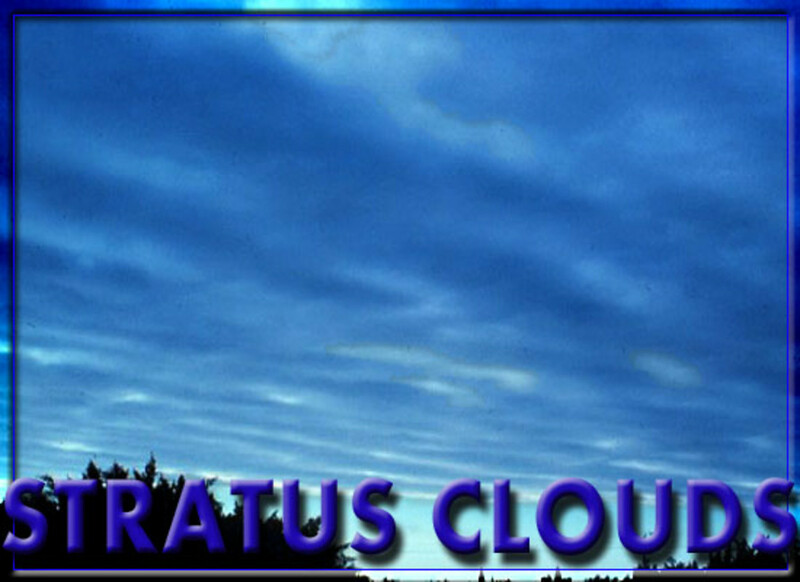 The name for those clouds that appear a little lazy, flat, stretched-out, and layered are called stratus clouds. As I am sure you guessed already that "stratus" is the Latin word for "layer." These clouds can appear to be a great-big blanket across the sky. They are beautiful to look at and help to diffuse rays of the hot summer sun on the earth. 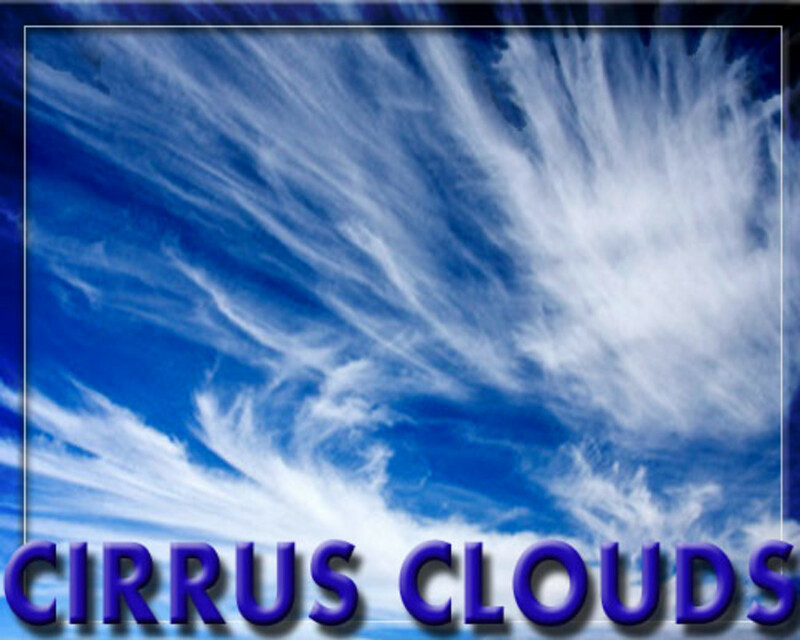 The cirrus clouds are those clouds that make some of the best figures in the sky. 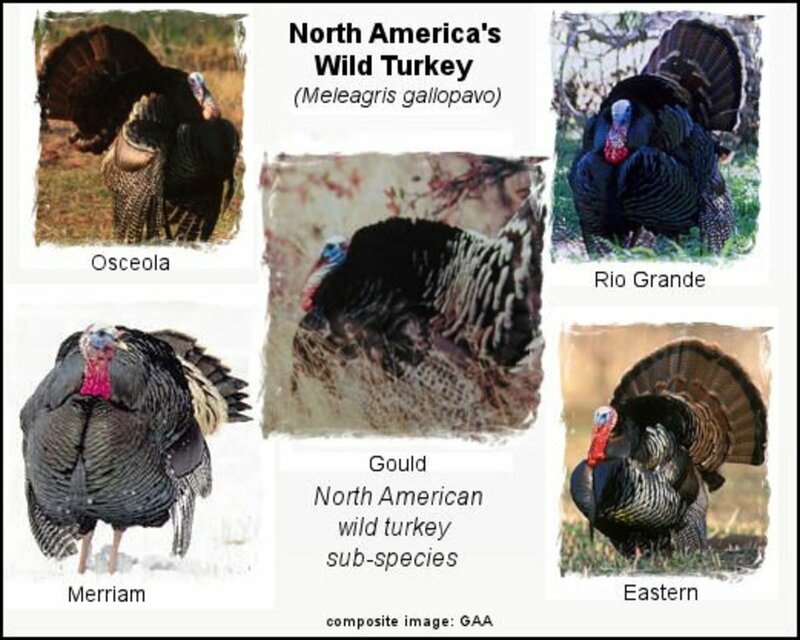 They are named for their feathery, wispy, curly look. You guessed it, "cirrus" in Latin means "curl of hair," and looking at cirrus clouds you can see why Howard decided to describe them as such. 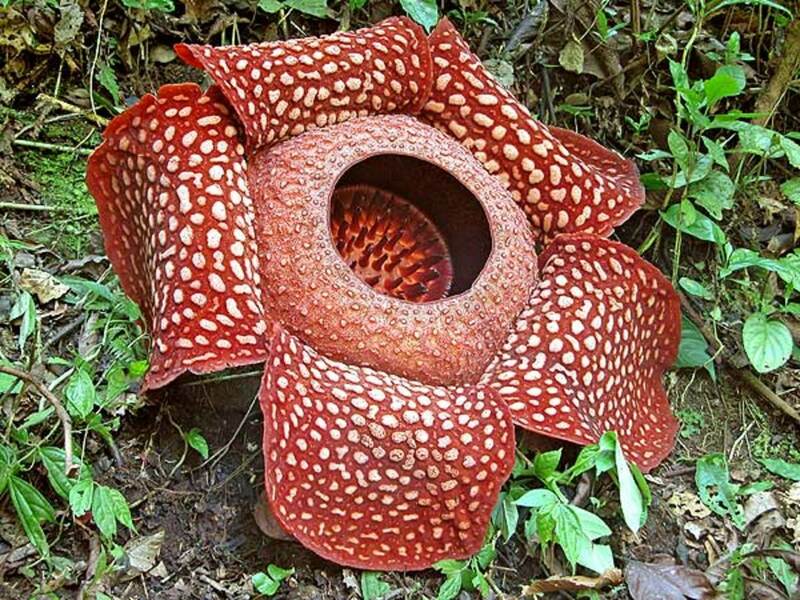 These are found only at high altitudes and are really thin. So thin in fact, that the rays of sunlight show all of the way through them. This is where they get that wispy look from; the thick parts of the cloud pass less light, and the thinnest parts pass more light, making them appear to have curls and feathers. known as the rain clouds because they hold tons of precipitation, nimbus clouds can take any shape or structure, or none at all. If you have ever witnessed the sky on a dark rainy day where it looks like one giant grey cloud overhead, you will have an idea what this means. Remember the cumulus cloud that is full of rain gets called a cumulonimbus ? 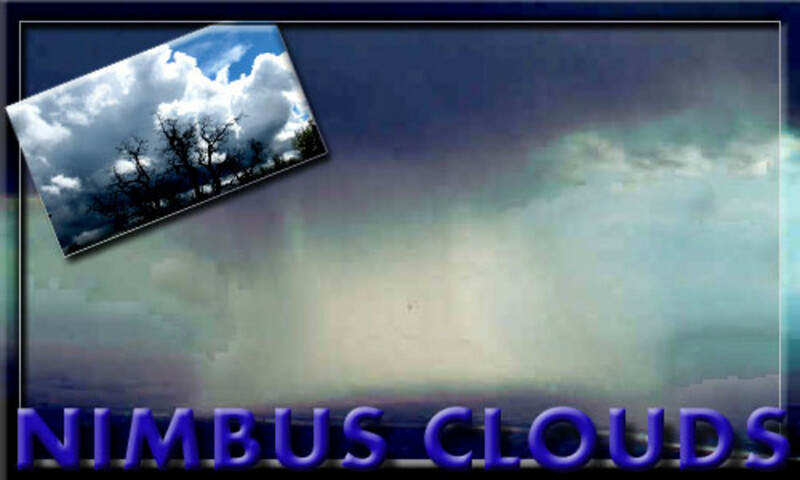 "Nimbus" is the Latin word for "rain," so clouds that rain will have the "nimbus" term attached. Light rain that may or may not reach the ground. Heavy continuous rain or snow. 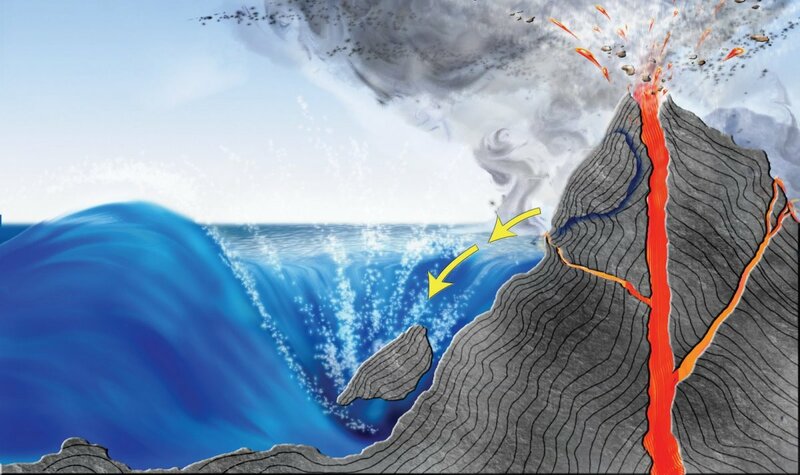 Usually none, unless large formations that have been asscoiated with showers of rain and snow begin to react. Thunderstorms, lightening, showers of rain, snow or hail. May drizzle-may be asscoiated with low visability. More Education for Kids (and adults) the Fun Way! To get Official up-to-minute weather report: When you get to the weather site, enter your State, City, and Zip code and get weather for your area in a flash. FREE ONLINE LIBRARY: Learn more about the "Science of Clouds"
Print out the page below. Write in the date you are observing the clouds. Write in the time of day you are checking the sky. Write in the type of clouds you are seeing at that moment. Write in how the weather is reacting with the cloud category you see. Compare your results to the results of those your friends have reported. Check the official weather reports in your area to see how close your answers are to the actual weather reports. Clouds: Everything You Should Know but Didn't! Can Humans Make It Rain in the Desert? 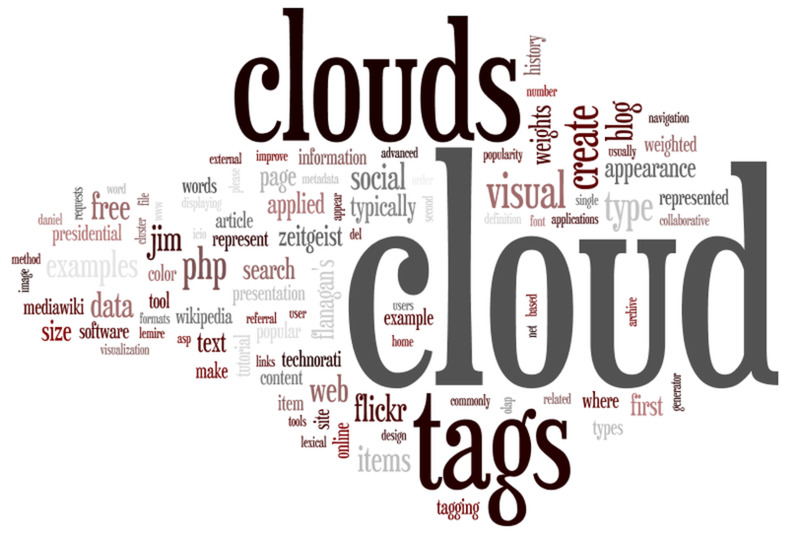 Comments for "Categorizing Clouds - Children's Guide to Cloud Terms with Pictures"
Stephanie Henkel~ Thank you for sharing your thoughts on categorizing clouds for kids! I know I had a blast learning while I researched this hub. I found the "nimbus" thing pretty interesting! I sure appreciate that you made it by. You do make learning about the different kinds of clouds interesting and fun - and it all makes sense, too! :) I must re-read this hub as I never learned much about clouds before. Chin chin~ What a great idea, this would make a good project for those homeschooling parents. I have much respect for the people who take-on the task of teaching children; no higher honor exists in my mind. 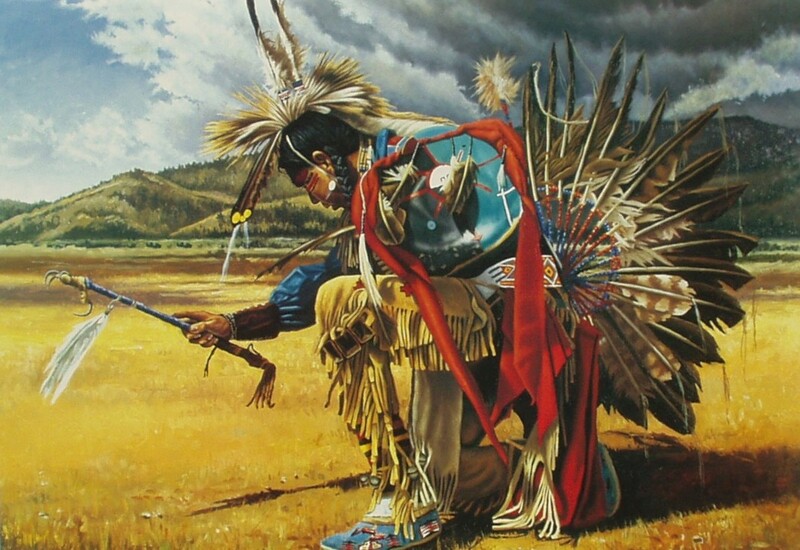 Sharing our generations' know-how and what we have learned through the years and from our past generations is to be given to the Young to pass-on to their children. I owe a great deal to a teacher from my past; a debt I'm afraid I will never get to repay. Thank you for your wonderful comments and for making it by today to read about clouds. Earth Angel~ You are simply the best! You bring with you today the joy of gifted smiles; I will treasure these always. Thank you so much for sharing with your FaceBook account. I just think that's so nice. 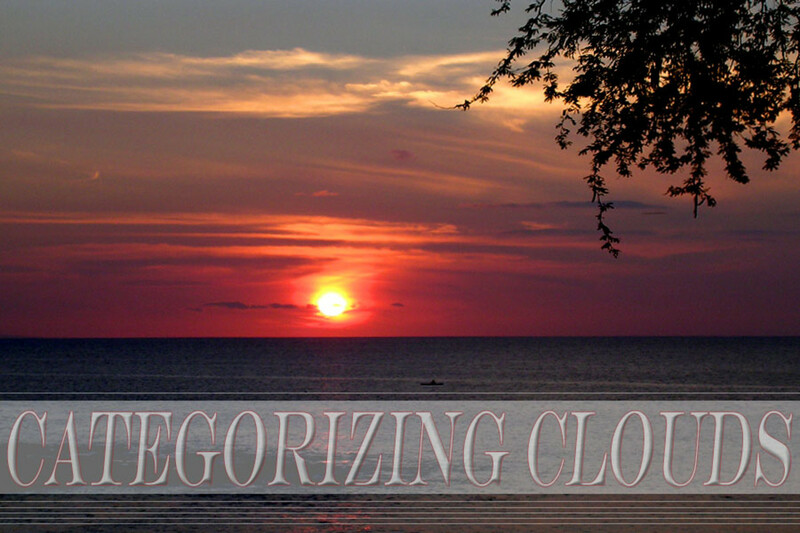 I hope even one little kid learns something cool from this fun "Naming clouds" article. Blessings of love and grace this mornin K9! Just a note to let you know I voted for your Hub here in the Share Alike Contest AND posted it to my FaceBook! Earth Angel Blessings Always, Sapphire!! This is a really great resource for kids wanting to learn about this topic. 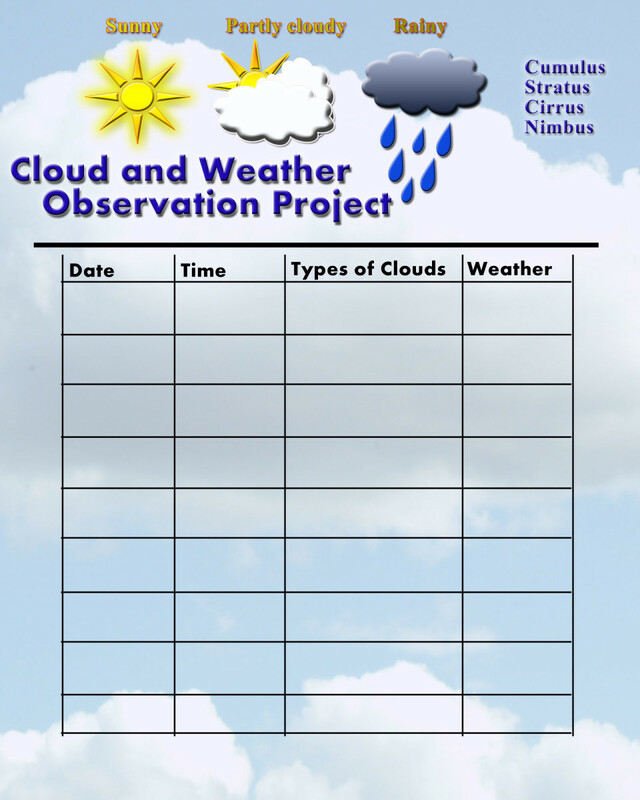 Even teachers and homeschooling parents will definitely like this cloud lesson for kids. WannaB Writer~ Being a photographer as well, I absolutely understand your curiosity for this topic. It is why I researched "clouds" in the first place. Knowing how to categorize clouds has improved my filing for natural images. So glad you have found the hub helpful! I appreciate your comments very much. This is especially useful for me because I love photographing clouds and I'm never sure what to call them. I've had books, but they weren't as easy to understand as your hub, so I guess I'm one of those adults you referred to that needs help. Earth Angel~ You are so kind. I enjoyed creating this hub very much. I think it's sweet that you see angels and wings among the spray of clouds! Great hub, K9 - fantastic idea for a hub too - and congrats on making it into the contest! How delightful a Hub! You are just the BEST! I always see "angels" and "wings" in the clouds! GREAT Fun Hub! Will pass it along to my younger friends! Susan K. Earl~ Thank you for the lovely comments. I am so pleased that this little cloud hub managed to bring you a few sisterly memories! Also flattered you will be sharing it with your science teachers. I value your comments with honest respect. Excellent post, K9! I will definitely pass it on to our science teachers. I for one love watching the clouds and finding all the wonderful shapes in them. It's been something my sisters and I have done all our lives and passed on to our kids... and grandkids! This is a really fun and easy lesson for all to understand more about clouds and how they affect our everyday life. Right now we could really use a lot of those cumulusnimbus clouds to float on down to Texas! Thanks for posting this. prairieprincess~ Super cool that you learned a way to remember cloud terms here. Glad that you enjoyed the hub! I appreciate your comments very much. Keystrokes, I truly enjoyed this hub. Ever since my sister and I were children, she always knew the clouds, and I could never remember. Now, you have taught me in a way that I will always remember. Thank you! Very informative little hub. Loved! J.S.Matthew~ Thank you for the great remarks about this little cloud hub for kids! I am pleased that you found it easy to read and hope your daughter enjoys it as much as you did. It was very fun to create; who doesn't like to look at clouds!? Very thorough and easy to read! Great job here. Voting Up and Sharing! I will also share with my daughter who always loves to look at the clouds and sees shapes and animals.